There was a time when children and teenagers formed the majority chunk of patients for dentists and orthodontists. However, times have changed and there is a significant increase in adult patients who are seeking orthodontic treatment. There are numerous reasons for this change — like adults not having access to getting braces as a kid, increased knowledge of orthodontic care, having a greater appreciation for the health and alignment of the teeth, and understanding how these characteristics affect their personal, private, and professional life. While the number of adults scheduling an orthodontic appointment has increased, it is still a challenge to find a treatment plan that can successfully address the physical and emotional needs of adult patients and persuade them to move ahead with the treatment. 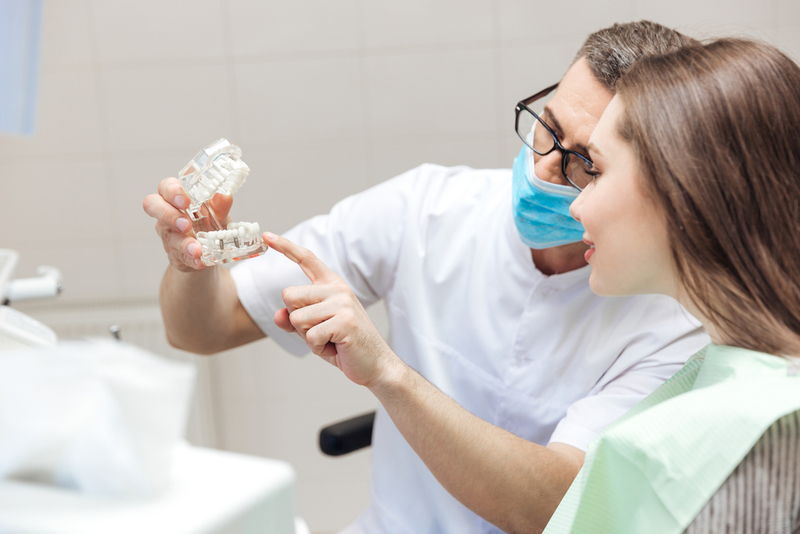 Here are 6 ways to increase adult orthodontic case acceptance. First, you need to plant the idea that a considerable change is possible through various orthodontic treatments like adult braces. 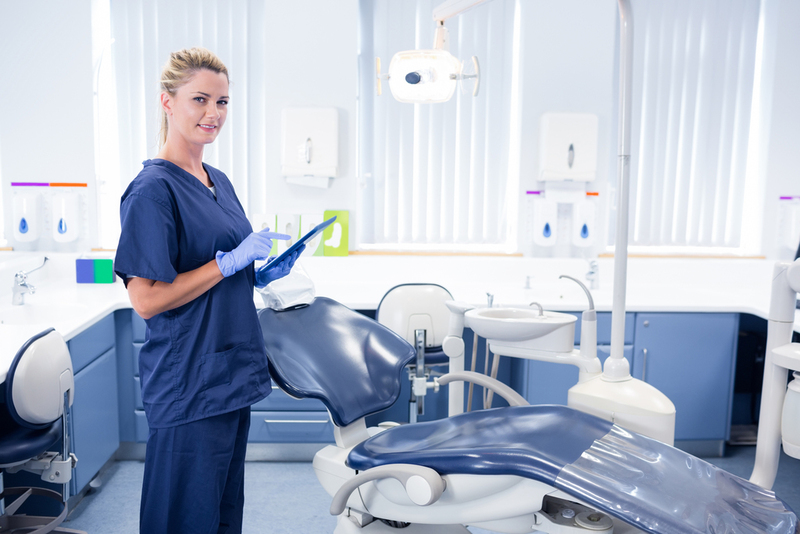 Ask new patients or re-care visits various questions that would pique their interest in learning more about improving their bite, gum health, discolored fillings, etc. Once the patients express an interest, take the idea ahead using various tools like pictures or videos. Begin planning the case with the Aesthetics-Function-Structure-Biology (EFSB) and the FGTP design for aesthetic treatment. Analyze the concerned procedures so that you can collaborate with the supporting providers to come up with a cohesive diagnosis. Help the patients ‘see’ the changes that are possible when making a change to their smile and teeth. Help them visualize by using photos and templates of various cases. You can use diagnostic set-up/wax up creations to communicate your ideas for the treatment plan effectively. You can also consider showing patients some educational videos to give real-life examples of what to expect from the treatment. Use checklists to illustrate goals and additional benefits. Create materials that the patients can take home and decide which orthodontic treatment to pursue. Let your patients know that the required specialists are there to help them through the entire treatment program. Indicate that you and all the concerned specialists are familiar with the case and are determined to work together to get the best possible results. As an orthodontist, you must advise the patients to seek information from the specialists and learn how orthodontic care will benefit them. This will boost the patients’ confidence in the process. Once you have discussed the case with the patient and zeroed in on a treatment option like braces to correct misaligned teeth, it is important to let the patients know the different alternatives that they can consider. At times, patients may be uncomfortable with the suggested treatment plan but may agree to its alternatives. Compare all the alternatives and discuss the phasing restorative treatment so they can ultimately complete the treatment they want. Familiarize the patient with the current orthodontic techniques such as clear braces and Invisalign. Take time to discuss all the options carefully and emphasize that the advancements in the orthodontic techniques have enabled people of all ages to get the treatment with successful results. Once the patients are aware of all the important information, help them determine the best option for his or her oral health.